I have suddenly lost hearing in one ear! Losing your hearing very quickly, typically only in one ear, is a serious medical condition and requires prompt medical attention. Early treatment can save your hearing. Call your doctor right away! 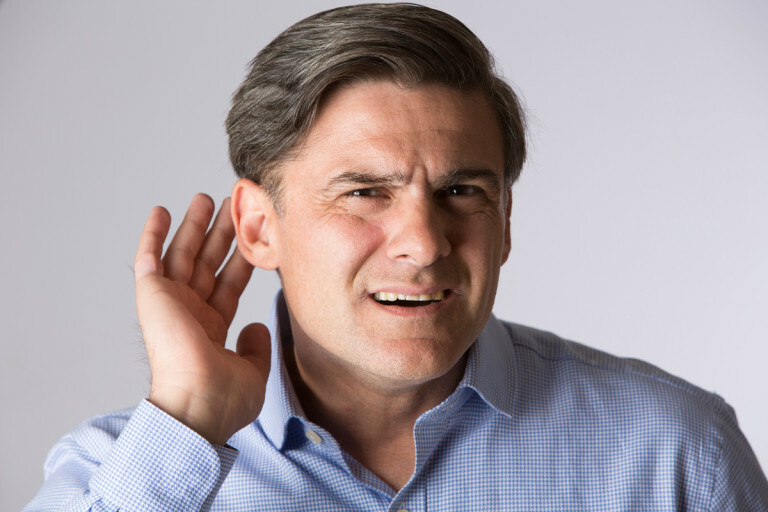 You may be experiencing Sudden Sensorineural Hearing Loss (SSHL). What is sudden sensorineural hearing loss (SSHL? Sudden sensorineural hearing loss (SSHL) is also known as sudden deafness. It occurs when you lose your hearing very quickly, typically only in one ear. It can happen instantly or over a span of several days. During this time, sound gradually becomes muffled or faint. SSHL is a serious medical condition and requires prompt medical attention. Call your doctor right away if you think you’re experiencing SSHL. Early treatment can save your hearing. What are the possible causes of SSHL? SSHL happens when the inner ear, the cochlea in the inner ear, or the nerve pathways between the ear and the brain become damaged. What is the diagnosis and treatment? Comprehensive audiological assessments can check your hearing thoroughly and precisely. During these tests, an audiologist will test your hearing ability using earphones. A series of different sounds and volume levels may be sent to each ear individually. This can help determine the level at which your hearing begins to fade. An MRI scan may also be ordered to look for any abnormalities in your ear, such as tumours or cysts. MRI takes detailed pictures of your brain and inner ear, which can help your doctor find the underlying cause of SSHL. Early treatment may increase your chances for a full recovery. Your doctor will try to find the cause of your hearing loss before starting treatment. Steroids are the most common treatment. They can reduce inflammation and swelling. Your doctor may also prescribe antibiotics if an infection is the cause of your SSHL. Help – my child just doesn’t listen!